Well one nut could complain!! Now if you did a Clown Mass, even if hundreds complained, the bishop would ignore that! Why would you get removed from the Cathedral? Certainly you would not be saying a Latin Mass there without permission?!? 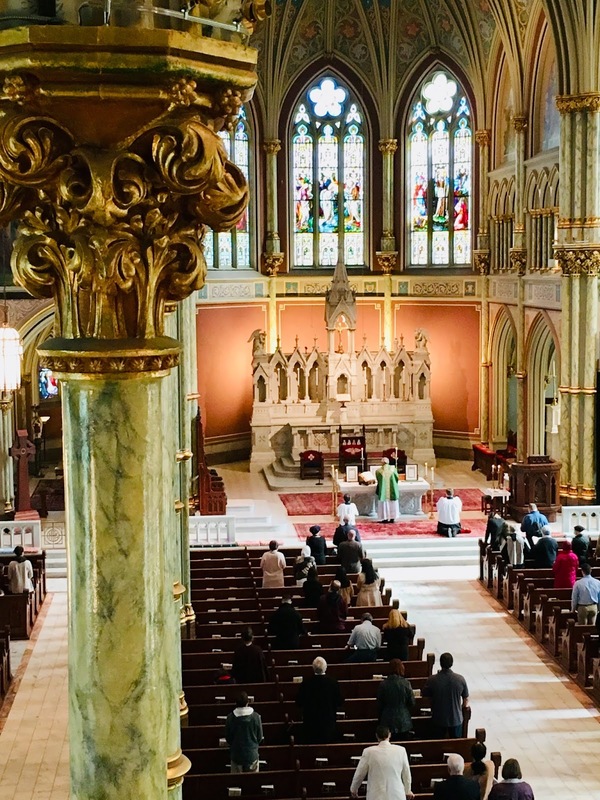 How many attendees typically come and how long is the Mass in that form? At what points do you face the congregation? 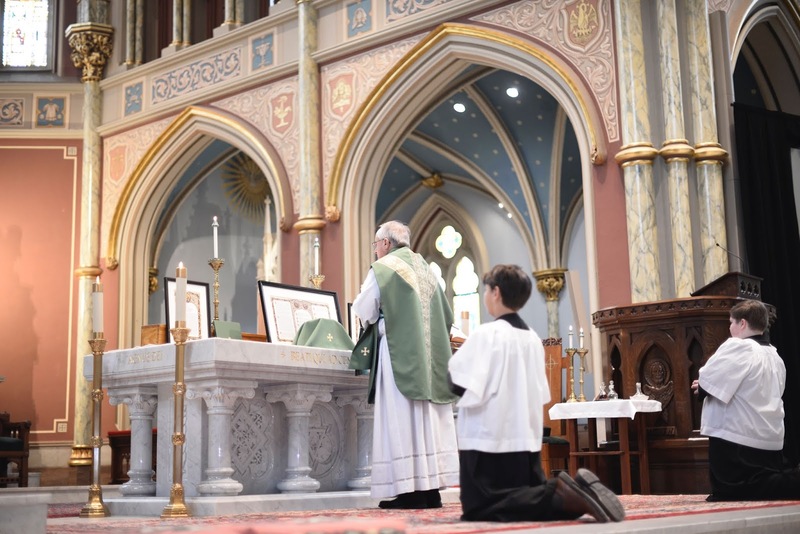 Father I was at the Latin mass at the cathedral Sunday. Do you mean because of the photos? Why would you be removed from the the TLM rotation. I had a chuckle when the Italian praised your Latin. The priest faces the people multiple times during a TLM. If you familiarized yourself with that Mass, you would know that. Sing a language is a great way to learn it. Chant is musical so get some copies of sung and chanted Mass and prayers and listen then sing along. The iPieta app has the Mass and many prayers in vernacular and Latin with audio. Makes it easy to learn new prayers. One way to learn Latin used at Mass a bit better is to listen and sing along with YouTube videos of the parts of the Mass. Many of them have the Latin words appear on the screen, and so you can see how they are spelled and hear how they are pronounced as well as learn the chant melody. Start with the Kyrie, or the Agnus Dei and go to the Pater Noster and the Credo. 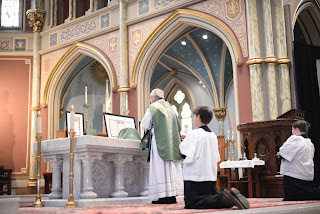 You can branch out by listening to the Salve Regina (one of my FAVORITE chants) and other melodies of the parts of the Mass, or the psalms and so on. Anyway, search the internet too for Latin Gregorian Chant and you might find cool web sites that allow you to see the words and listen to the chants. Soon you'll be a pro! 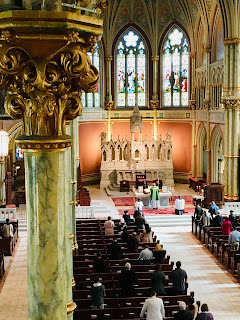 Bee goes to one of a very few Catholic parishes in Chicago, St. John Cantius. Check the Church's website, you will be blown away.